It’s no secret that Bungie’s unique and new franchise, Destiny, has been a huge success. With over 20 million unique registered players, several large expansions, and over 6.3 million units sold in its first month of release—Destiny is one of the most successful new game franchise of all time. 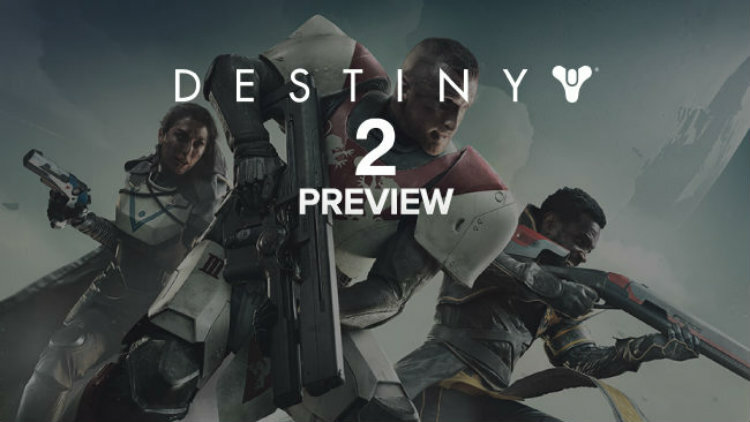 Check out my Destiny 2 preview.